Some shocking news was released today. Former “Saturday Night Live” writer Joseph Bodolai has committed suicide in a Hollywood hotel room, the Los Angeles coroner’s office said Tuesday. The SNL writer drank a mixture of anti freeze and Gatorade. What a sad and disturbing headline, especially with such a successful person. 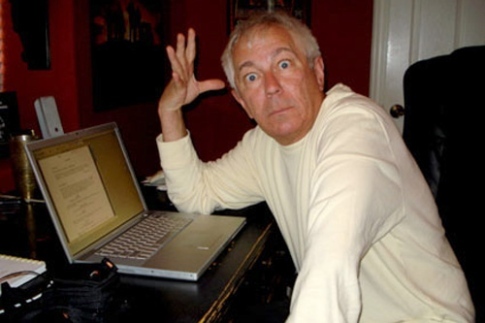 Besides writing on 20 episodes of “Saturday Night Live” in 1981 and 1982, Bodolai was the TV producer for 20 episodes of “The Kids in the Hall” Canadian sketch comedy troupe. The Los Angeles Times cited a lengthy post published Friday on a WordPress blog that appears to be registered to Bodolai. It was titled “If This Were Your Last Day Alive, What Would You Do?” and included Bodolai’s accomplishments and regrets. A message on the Twitter account (at)joebodolai said “Goodbye” and had a link to the blog. The following is intended for educational use only! Do not drink this crap. I don’t understand why anyone would ever want to take their life like this. What happens when you drink Anti-Freeze? 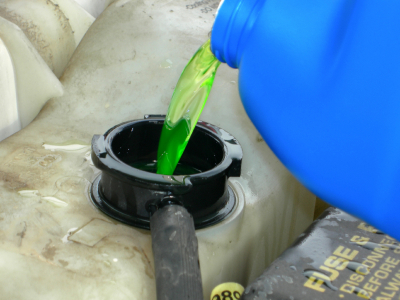 Ethylene glycol poisoning is caused by the ingestion of ethylene glycol (the primary ingredient in both automotive antifreeze and hydraulic brake fluid). It is a toxic, colorless, odorless, almost nonvolatile liquid with a sweet taste and is occasionally consumed by children and dogs for its sweetness. Following ingestion the symptoms of poisoning follow a three step progression starting with intoxication and vomiting, before causing metabolic acidosis, cardiovascular dysfunction, and finally acute kidney failure. The major cause of toxicity is not the ethylene glycol itself but its metabolites. The major metabolites causing toxicity are glycolic acid and oxalic acid.